Michael Buck is an art teacher that put his professional creativity to the real test. 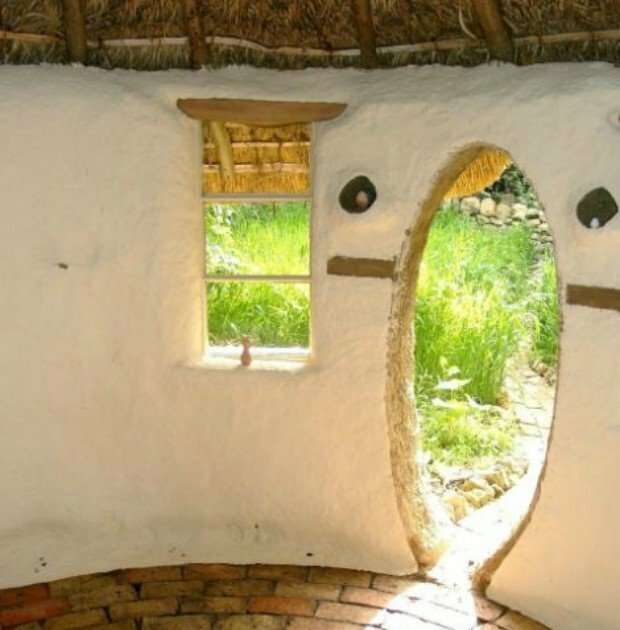 He decided to build a very simple and sustainable cob house with only $250 in material cost, and didn’t use a single power tool to do it. Enjoy the photos and admire his accomplishment! 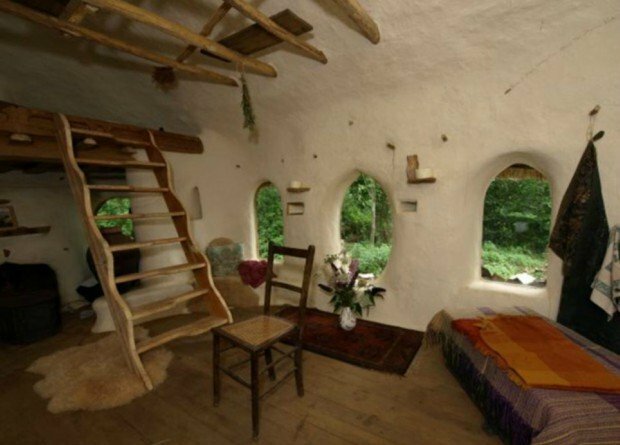 Mr Michael Buck, a 59-year-old retired teacher of art from Oxfordshire, England decided to build an adorable cob house out in his garden for $250 (£150). 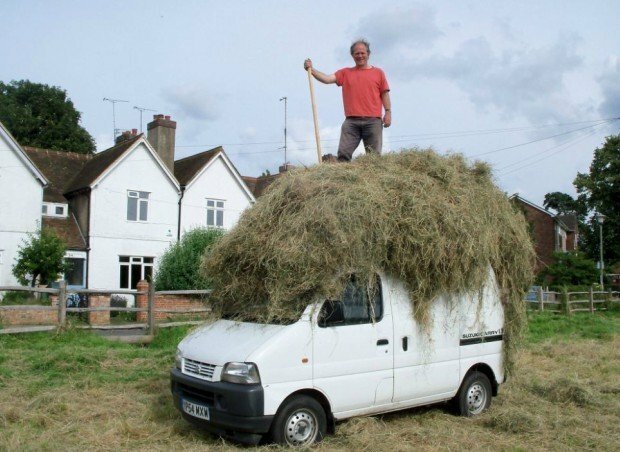 Making sure to use only reclaimed or natural materials and with no gas, water or electrical mains Buck has been able to keep things simple while saving a lot of money. 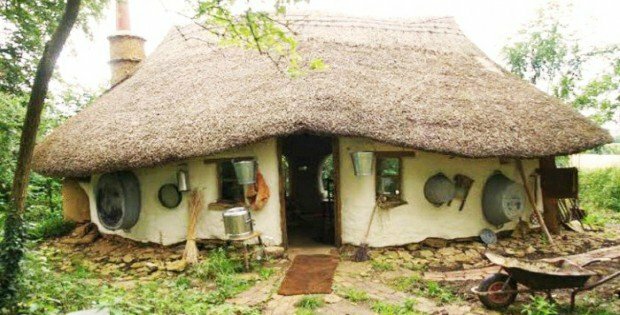 He built the entirely handmade home without a single power tool! 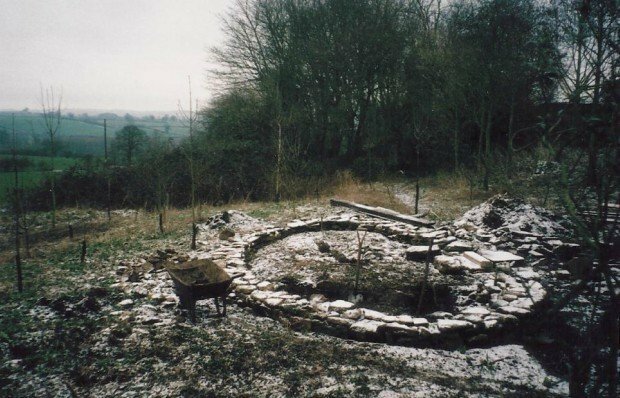 The walls are painted with a plant resin and chalk mixture. Cooking is done on a little gas stove in the kitchenette or on the wood burner. 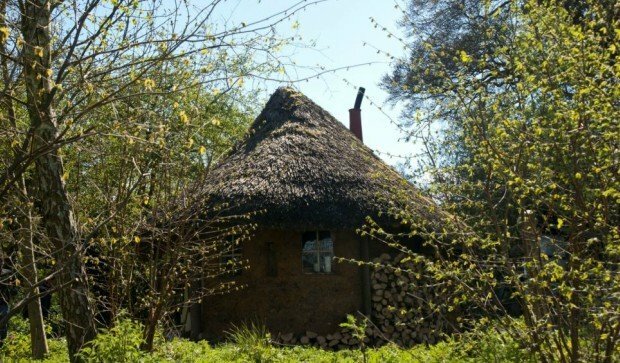 Because he classified the building as a summer house he didn’t need permission from the city in order to build the unique structure. Domed Desert Retreat Like No Other!